As experience shows – the best result in website developing based on website builders you can get if you use website builders which correctly corresponds to the category of your website. Highly specialized website builder allows to get a more professional website with all possible features for its efficient operation. For example, if you need website for ecommerce then it’s better to use website builders specializing on ecommerce website building. 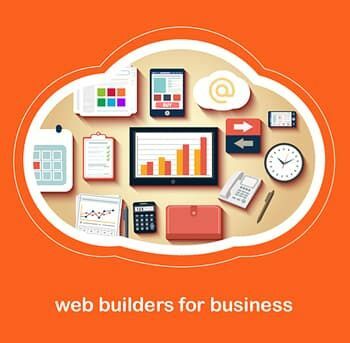 If you need site for small business – then lots of popular web builders will fit. But if you need a website of specific category then it’s better to choose website builder developed specifically for this purpose. Sometimes, for some not so popular categories highly specialized website builders don’t match the quality – offer low-quality web templates, poorly functional editor, primitive interface, bad support etc. In this case we propose to use not them but well known general website builders that have website templates of needed category. For example, such situation is with website builders for Beauty Salons. Therefore carefully read our reviews – we’ve prepared for you the best collections of website builders for any category. A picture is worth a thousand words, and a portfolio is worth millions! Imagine the kind of impressions that a visual testimonial of your expertise as a graphics designer can create on viewers. Whether you’re a hobbyist who’s learnt to mix smartness with skill and can render killer designs that are extremely sellable, or a full time web designer looking to expand your pool of clients through a website that speaks for itself, you need a portfolio to do the talking for you. The smartest, most successful and richest graphics designers out there have a world to thank their portfolio websites for, and it’s time you plucked a leaf out of their gardens of wisdom and joined the league of the most admired and hired artists and designers out there. It has not been much time since social media began to take the shape of an ocean that has today swamped the virtual world. Whereas it was predicted that blogging would die a natural death because of the unabated growth of social media, things have panned out rather differently. In fact, social media has proved to be a shot in the arm for bloggers and author who can now broadcast their content to thousands of people with just a single click! Blogging continues to be alive, and the preferred form of expression of several Internet users. 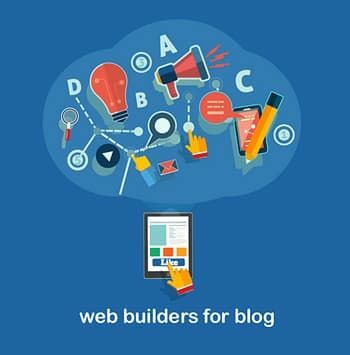 The impetus enjoyed by web based authoring and blogging can also be attributed to the number of free to use and power packed platforms and website builders that help people create visually amazing and functionally rich websites within very little time. Ranging from the minimalist designs to the more catchy ones, having features such as one click social media sharing to advanced comment management, and with SEO features built into the platform – the world of choices in terms of blogging and author website platforms is massive. Not only do these platforms allow users to create ready to publish websites within minutes, but also let them connect with the audiences in a much better fashion than was ever possible. Some of these platforms come in the form of website builders, whereas some require the users to create an account and participate in a community environment. For all those who have traveled the hard miles to get that perfect shot, have woken at the hour when party animals sleep to get the perfect shade of natural light falling on the dew clad tulips of their gardens, and have skipped weekend hangouts in order to save for just that one extra lens to add to their photography artillery, a dedicated portfolio website that showcases the best outputs of their cameras is just the leverage they need to become popular. Thankfully, there are at least a few website builders that have enough spices to make photographers drool. 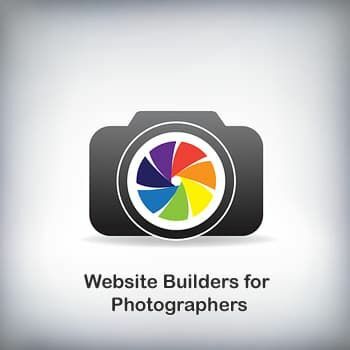 These website builders make website creation as easy as a walk in the park, and also keep the interests of photographers in mind. 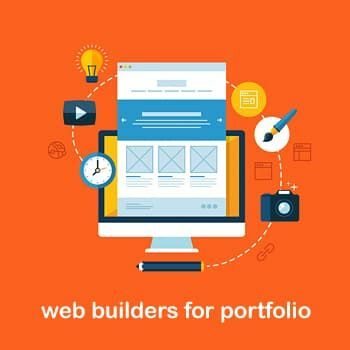 Here’s a quick look at some features that you’d not want to miss out on when you select a website builder for creating your portfolio website. The modern world is living online. This means a lot to small business owners whose website is a mandatory attribute to stay successful and demanded on the market. With the help of just one Internet resource – a website – one can spread a word about his products, interact with customers, cooperate with partners, advertise goods and services and much more. Even a simple landing page can become the company’s online business card and the major promotion tool. 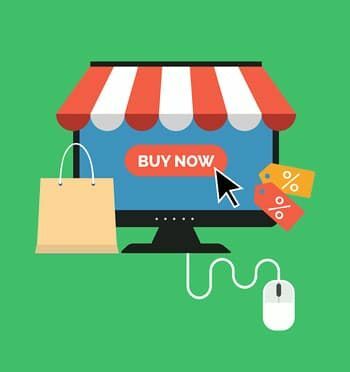 The virtual world of business is alive, thriving, and kicking like never before, and each passing day is witnessing several passionate, confident, and adventurous small and medium sized business jump on to the eCommerce bandwagon. Among the major forces that are responsible for this are eCommerce website builders that let users create ready to roll and fully functional web stores. How does an eCommerce website differ from a general website? Importing data – eCommerce websites invariably need the facility of importing data in certain formats from pre-existing files. More bandwidth – If not unlimited, an eCommerce website indeed solicits higher bandwidth windows than what you’d normally have with any general websites. This is because you just can’t afford letting the website go down when prospects are looking for making purchases on your store!